You can now Get tickets for our annual gala and broadway on the river! 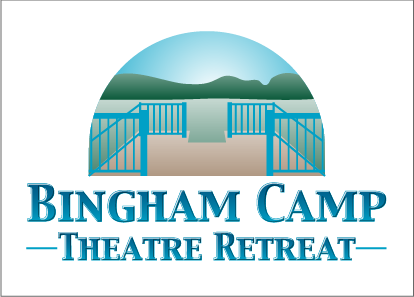 Formerly "Bingham Camp Theatre Retreat"
A creative home for faces and stories that reflect the diversity of today’s world. Offer youth opportunities to learn from leaders in the field, in creative and administrative capacities that support our programs. 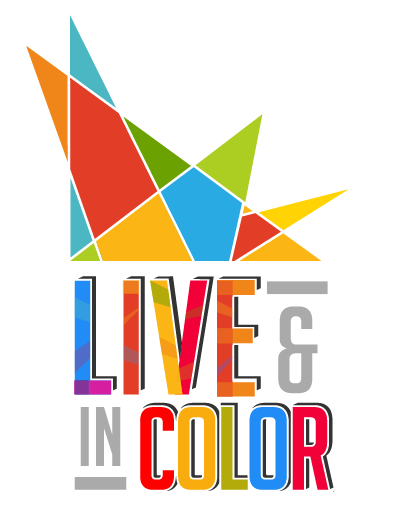 Live & In Color centers around an annual two-week retreat at The Bingham Camp in Salem, CT. Each season, participants work on the development of a new musical and a new play. In addition, there are opportunities for readings and exploration of other work while on-site. It culminates in a presentation to an invited audience of local supporters, national art advocates and other professionals. Under the artistic direction of Devanand Janki, the creative environment is collaborative and supportive, with the ultimate goal of creating high-quality work that has potential to be produced commercially so its message can reach larger audiences. The quietude of the countryside around The Bingham Camp offers the opportunity for participants to work without the interruption and distraction of a city. All artists receive a stipend plus housing and meals.